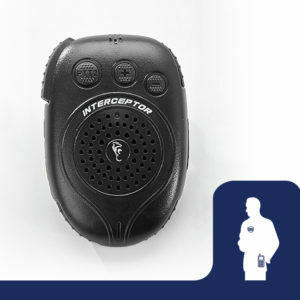 BUILT FOR PERFORMANCE WITH DIRECT FEEDBACK FROM LAW ENFORCEMENT. 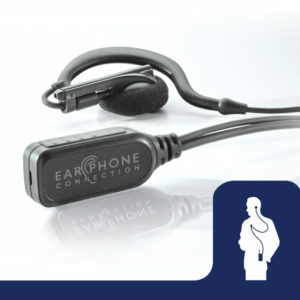 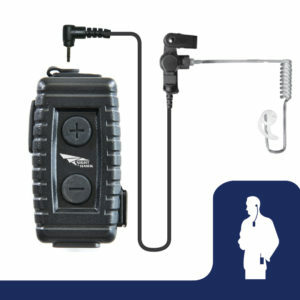 Whether you’re looking for reliable traditional radio connection or cutting edge Wireless technology, EPC has you covered with a variety of microphone options. 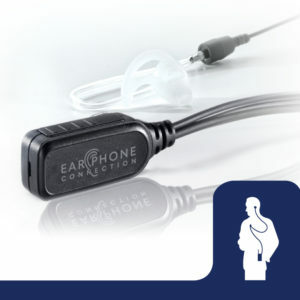 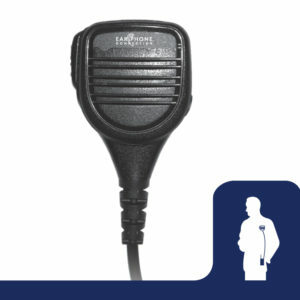 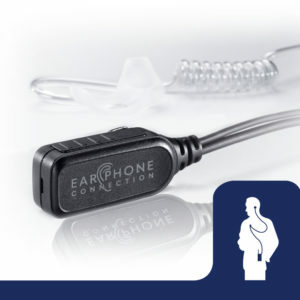 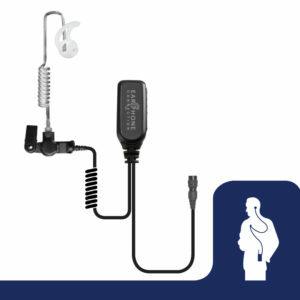 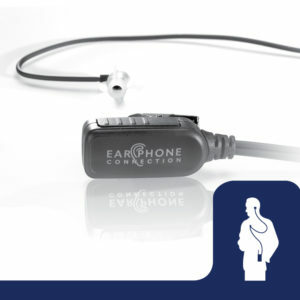 With so many microphones on the market, you may wonder, what sets EPC microphones apart? 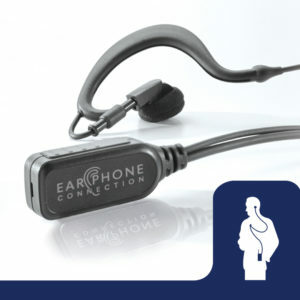 As you browse, you’ll notice the subtle differences that deliver a higher value in terms of build, sound quality and comfort.